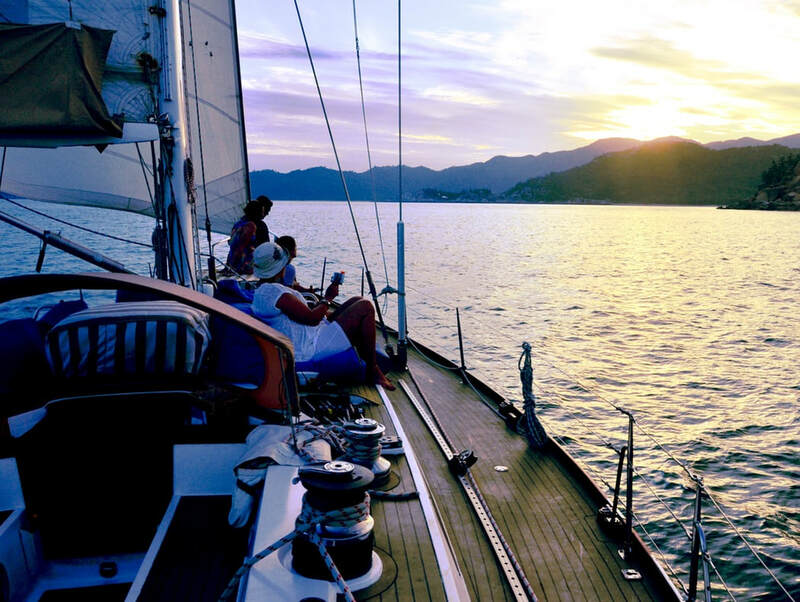 Join a relaxing sunset sail in Cleveland Bay while enjoying a glass of wine or beer and a delicious cheese platter! 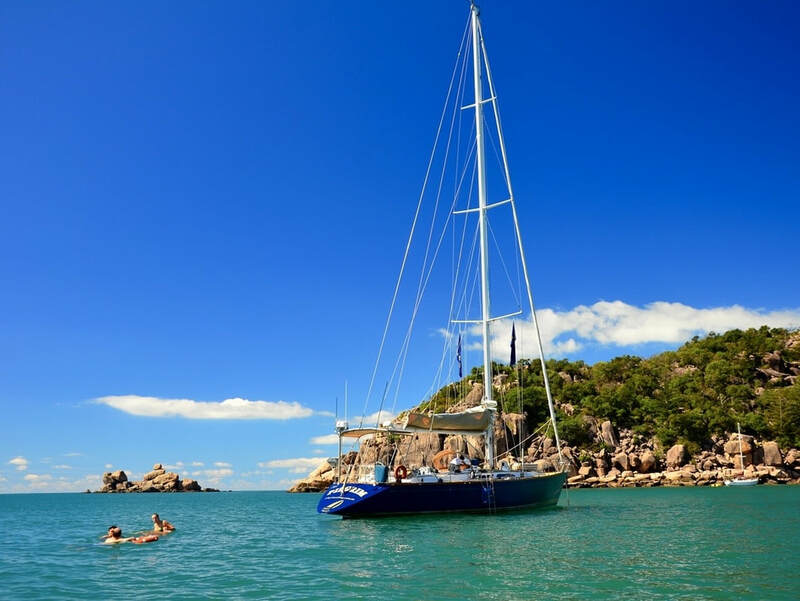 Jump on board for a sail to one of the beautiful Magnetic Island beaches for a swim and BBQ lunch! * Terms & Conditions apply (see below). Booking must be made by 31 July 2018. Book online using discount code "TOWNSVILLE400"
​ Email or Call and Quote "TOWNSVILLE400"